Located in the heart of Unionville. 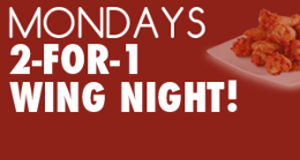 Come and join us on our 2-for-1 Wing Nights every Monday! Don't forget about the private party room located on the second floor! Affordable dining in a Victorian mansion. 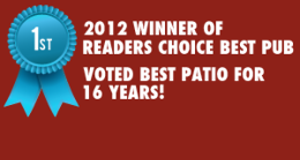 Voted Best Patio and Sports Bar. 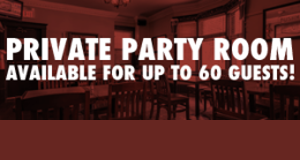 Party room available, plus kids’ menu and great food for all.